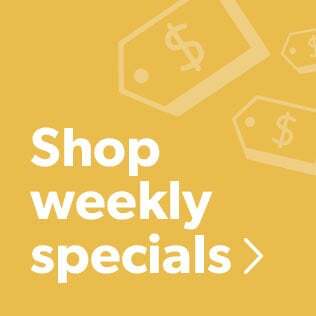 The best way to get full-sounding bass in the car is with a subwoofer, but shopping for one means giving thought to a lot of factors. To help you begin to sort it all out, we turned to some of the people who design and manufacture the subwoofers that we carry and asked them the key questions that customers often have. 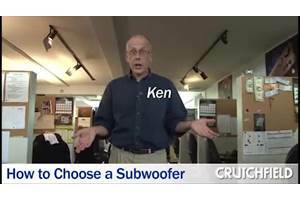 Question #1: Why would I get a 10" sub instead of a 12" sub? Or, conversely, why get a 12" over a 10"? Kicker: "A 10” requires less enclosure space. A 12” has more potential output due to more cone area." 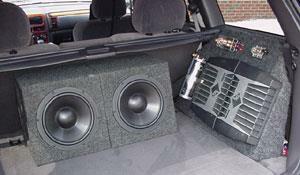 Alpine: "The first thing you need to do is determine the available space in your car for your subwoofer and enclosure. If you only have the space for a properly designed 8" subwoofer system, but you try to squeeze a 12" sub into that space, you won't be happy with the performance. 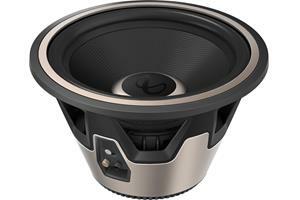 "Larger subwoofers tend to resonate lower than smaller ones, but they also tend to be heavier and respond slower. This is why smaller subwoofers tend to sound "tighter" than larger ones. They can respond faster to the actual music signal. So, if you prefer a snappier, tighter bass sound, a smaller sub will usually do that better than a larger one. A larger sub will usually play lower and louder, so if this is your priority, then go that route." 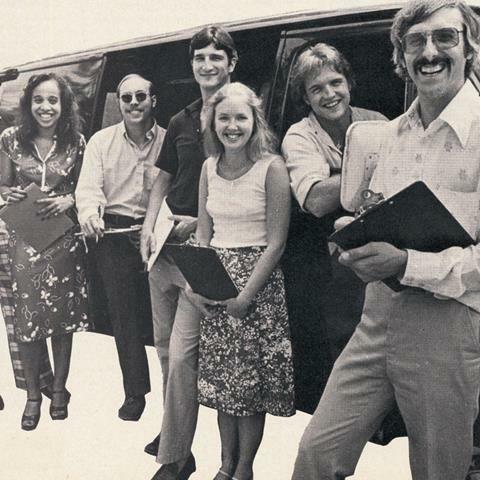 Pioneer: "For me, it’s one shallow mount 10-inch sub in a sealed enclosure driven by an amplifier with tons of power to spare. I like the tight sound of a 10 in a sealed enclosure. At lower volume levels, the bottom is strong and driven, yet the sealed enclosure allows me to turn up the volume without the bass becoming flubby and breaking up." Takeaway: For tighter bass, go with a smaller subwoofer. If you want bass that's low and loud, get a larger sub. Question #2: Why choose a sealed box over a ported? Or, why choose a ported box over a sealed? The type of box you put your sub in has a big effect on the kind of bass you'll get. 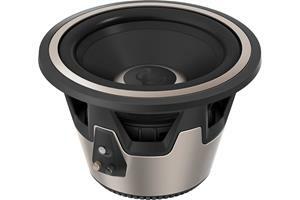 Alpine: "The enclosure type makes a big difference in the sound of your system. Many folks will say a ported enclosure is 'loud and boomy' while a sealed one is ‘tight but with less output,’ but this is not always the case. Pioneer: "Ported enclosures differ from sealed enclosures by harnessing the sound waves coming off the back of the subwoofer to resonate the air in a tuned ‘port’. The overall loudness is increased when the sound produced by the port is combined with the sound from the front of the subwoofer. 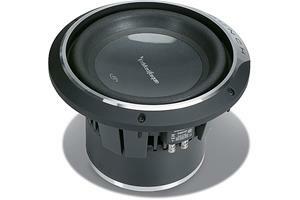 Therefore, a ported subwoofer system can provide more ‘bang for the buck,’ but better performance does come at a cost. 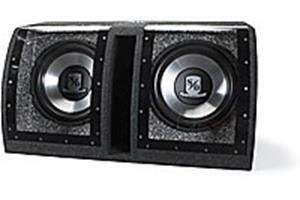 Typically a ported enclosure requires a larger box, taking up more space in the vehicle and must be carefully designed to avoid peaky response, often referred to as ‘one-note bass.'" Kicker: "This is all about size vs. performance. Sealed enclosures are less efficient but require less airspace and have smoother low frequency rolloff. Typically, sealed enclosures transition better from note to note resulting in tighter, more accurate bass response. Although ported enclosures are larger, a significant gain in output will be achieved. Below the port tuning frequency, caution should be used since the port will begin to unload, resulting in over-extension of the speaker. Use a subsonic filter to decrease the chance of the sub over-extending." 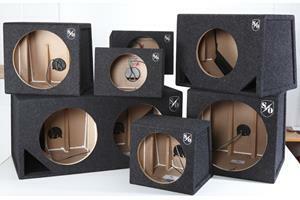 Takeaway: Ported enclosures deliver more bass, but take up more space. Sealed enclosures offer bass that's tighter and more responsive. Question #3: What recommendations do you often make about setting crossover points? Do you have a recommended crossover slope? Pioneer: "When adding amplifiers and subs to your car audio system your crossover settings are critical to good performance. Setting your low-pass filter is an essential step in dialing in your sound. In general, you can start at 80 Hz, then adjust from there until the bass sounds the way you want it to. "A crossover works with sound like a prism works with light. When I hold a prism up to sunlight, the prism will break the white sunlight down into its component frequencies. 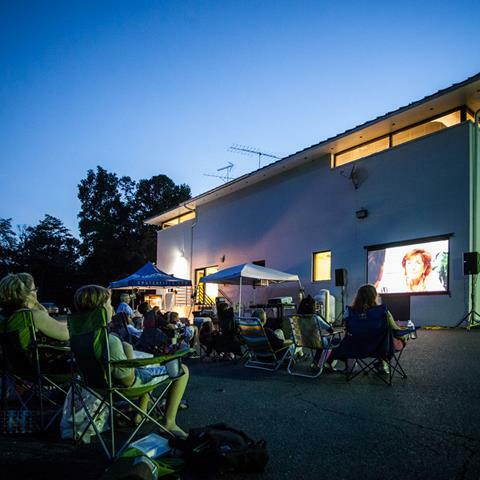 We see this as a rainbow of colors projected on a wall. An audio crossover does the same thing with sound. 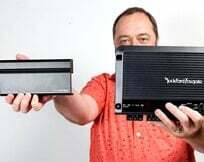 It separates the full range of sound into its component frequencies and makes it easy to send the high frequencies to the mids and tweeters (high-pass) and the low frequencies out to the subwoofer (low-pass). "Some of the indications that I look for when adjusting crossover settings in a system are listening to the vocalists. Does a female voice appear to come from one speaker and a male voice from a different speaker? If so, then a change to the crossover point may be in order. Changing the crossover slope higher or lower may also correct issues." Kicker: "For subs, we recommend 80Hz as a good starting crossover point. This setting depends on many factors, though, including the size of the subs, the application/environment they are in, and the desired sound. The use of an adjustable crossover, built into most amps, allows you to achieve the best sound for your situation. It's important that the mids play down to the subwoofer crossover point so there is not a gap in the frequency response. Takeaway: Crossovers let you tailor the sound to your speakers and your vehicle. They are important for getting good sound. Question #4: When should one use a bass boost? Or subsonic filter? 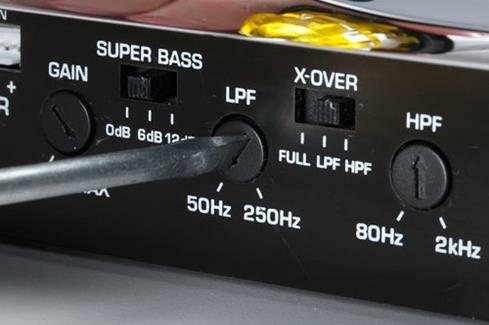 Bass boost is an option with many amplifiers. Whether you use it depends on the amount of bass you're craving. Alpine: "I always use a subsonic filter if it's available, to avoid wasting power down low and to protect the sub. Typically set at 15Hz or 30Hz, depending on the sub itself. I hardly ever use bass boost. 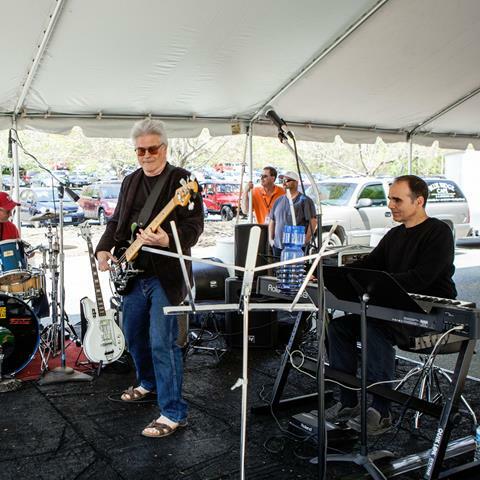 It's usually at too high of a frequency to be effective for good sound, but try it and see if you like it." 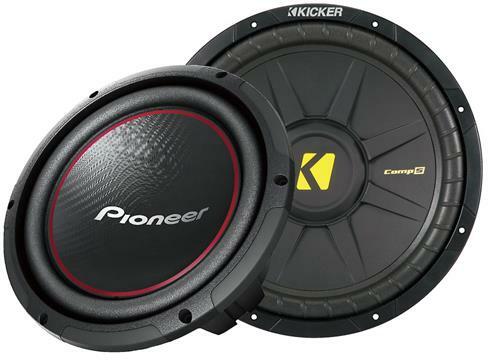 Kicker: "Bass boost is very useful when a dip in frequency response or sharp low-frequency roll-off needs to be restored. Be careful with bass boost, as it can add a lot of gain and damage speakers. It is a good idea to compensate for boost by turning the gain on the amp down. "A subsonic filter should be used when a lot of low-frequency bass boost is added or when a ported enclosure is used. A subsonic filter will protect the speaker if information below the enclosure’s port tuning frequency is played." Takeaway: The subsonic filter protects your subwoofer and helps avoid wasting power on super-low frequencies. Bass boost can help fill in low bass, but can also muddy the sound. Question #5: Are there EQ considerations you recommend people make? 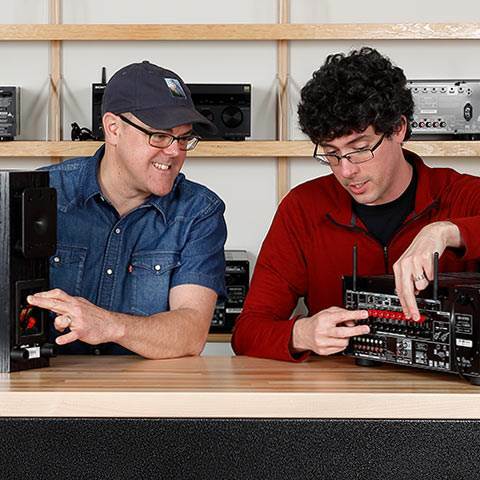 Alpine: "I like to make EQ adjustments from the head unit itself, since it makes finding the right sound much easier." Kicker: "It is best to use more cut than boost. There are exceptions, and some narrow bands of frequencies may require additional boost, but more cut than boost is a good rule of thumb." Takeaway: Use the EQ in your receiver and focus on cutting frequencies more than boosting them. 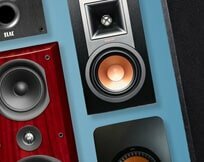 Alpine: "Choosing the right subwoofer system is one of the most critical parts of designing your sound system. 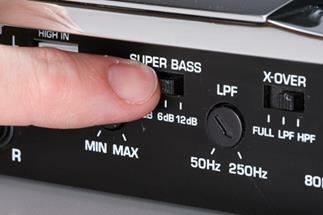 Great bass can really make or break a nice-sounding system, so choose wisely!" 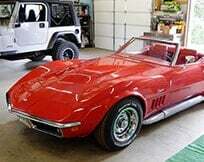 Pioneer: "In the normal course of my work day, I’m often asked, ‘Should I add an amplifier or a subwoofer to my car audio system?’ My answer is always yes to both parts of that question. 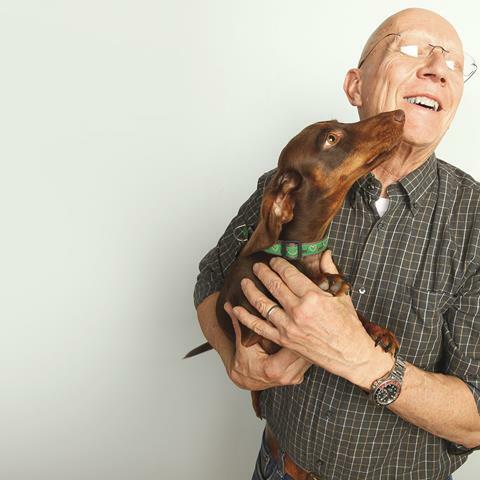 "'Lifelike' sound is what I’m after in any audio system. I want the audio system to sound just like the band I went to see and hear at the club or concert hall last night. 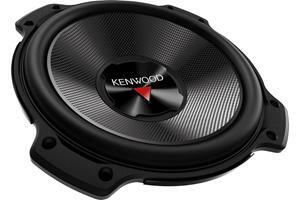 An amplifier in your car audio system will give it life and a subwoofer will make it sound more real. 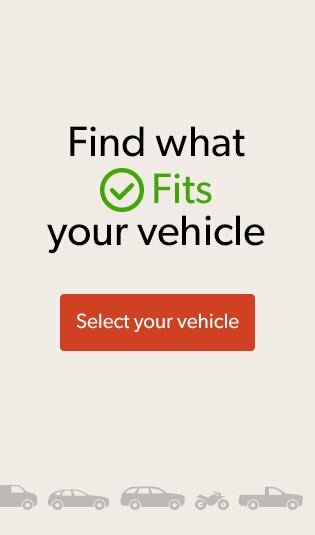 "When designing a system, first, understand the practical applications of your vehicle and the space that’s available to you and your lifestyle. Second, don’t skimp on the power. Amplifiers and subwoofers make life better. And third, take your time and listen. Experiment and enjoy!" Eclipse speakers, MTX amps, Alpine head unit. done.